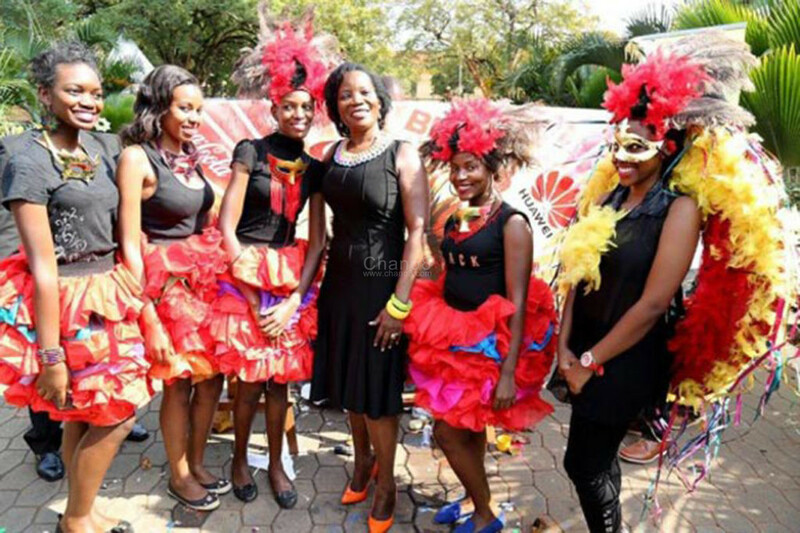 Until now, it hasn’t sunk in for many that the KCCA carnival is not happening this year with no clear explanation as to why an event that has been happening for the past six years could have an abrupt stop. Well, some observers believe there are more reasons to the halting of the carnival than what KCCA is telling us. “This year, we have agreed to focus the contributions of our partners on actually implementing projects to improve our schools and health centers. 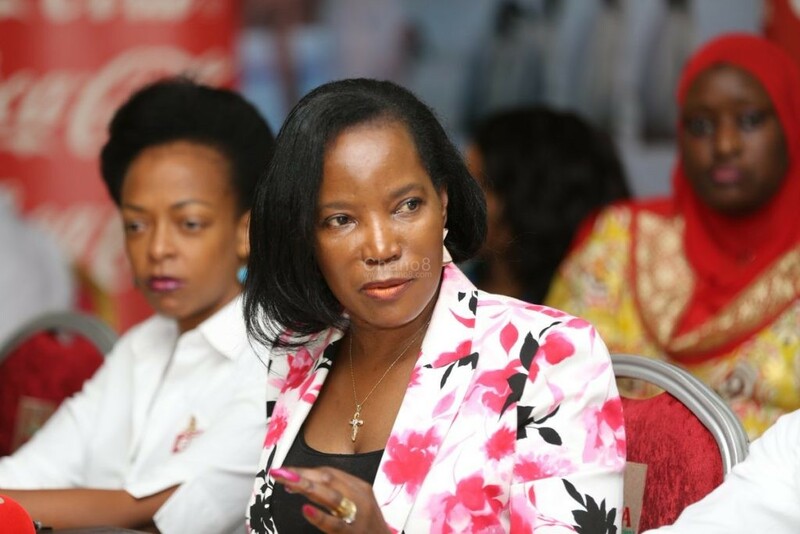 We shall start with re-roofing Nakibubo blue and Nakivubo settlement primary schools and also, build a maternity ward at Kiswa health center,” Said Jennifer Musisi in a press conference held yesterday. But with what is happening in Uganda lately in the political arena, one can easily relate the two. First of all, most revelers at public events especially the youth are fired up to cause any kind of chaos around the city. And because their anger seems to be targeted at government officials and places the carnival which happens right in the middle of the city could be an easy target for the youths to stone or attack. KCCA’s Executive Director Jenifer made the announcement recently to cancel the event. Sensitive places like the parliament, different ministries, big government offices or even state house among others could easily be a target for rowdy crowds disguised as carnival goers. Besides that, the carnival is free of charge to all which obviously attracts all kinds of people from robbers to the corporate class which would make it an easy avenue for criminals to carryout their activities and then disappear in the large crowds. And as seen in the recent media reports, there seems to be anger towards security operatives which would also bring them face to face where the crowd can most definitely out number them as it is estimated that over 10,000 people attend this concert every year. 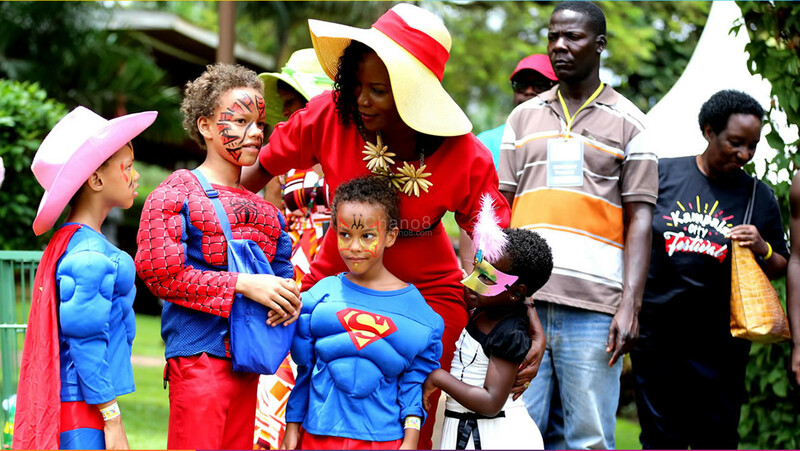 Madam Musisi(C) has been part and parcel of the event making it colorful and lively. Besides that, service providers would also become a target by the crowd. Unconfirmed reports also indicate particular companies like telecom companies, breweries, food stalls, and electronic service providers among others could be targeted for robbery and vandalism . All this is because of the current uncertain political environment building up in the country following the arrest of politicians like Bobi Wine and Francis Zaake who were also badly beaten up. As a result, some musicians like Bebe Cool have been targeted and pelted with bottles while performing on stage. And because of all this, it is understandable that the carnival could only be cancelled not to take unnecessary risks.